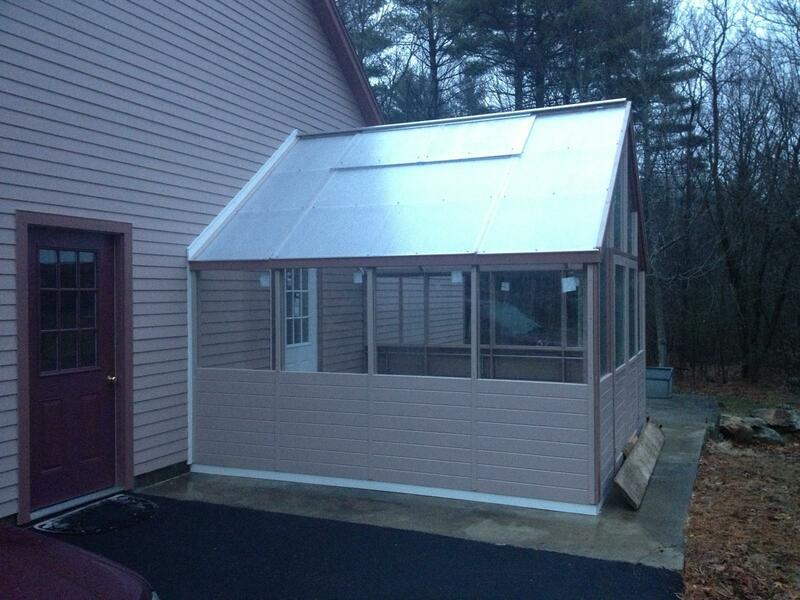 Freedom Greenhouse Lean-To structures can be made to attach to a variety of existing structures. These are custom made and available in sizes from 4' deep x 8' long up to 12' deep x unlimited lengths. 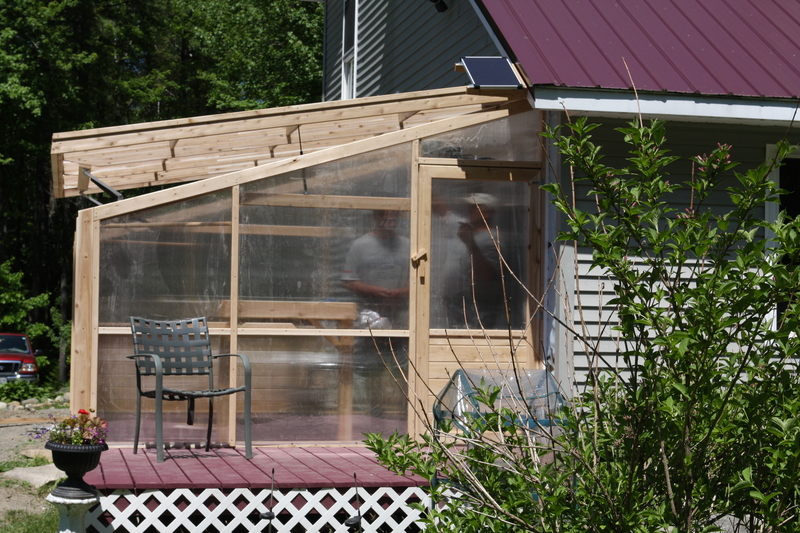 As with all our Freedom Greenhouses, they feature natural convective ventilation and can be solar/battery powered. Many configurations and door options on all sizes. 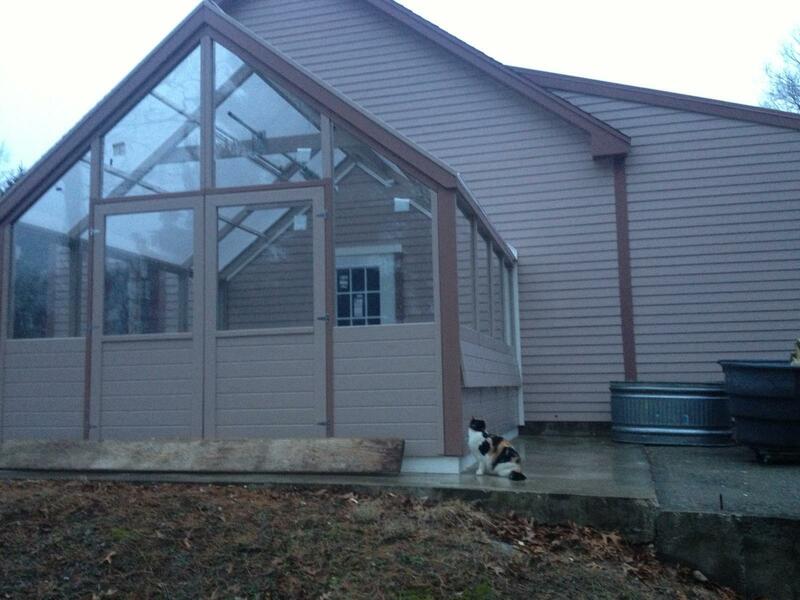 Our newest options include glass sidewalls and gable ends. 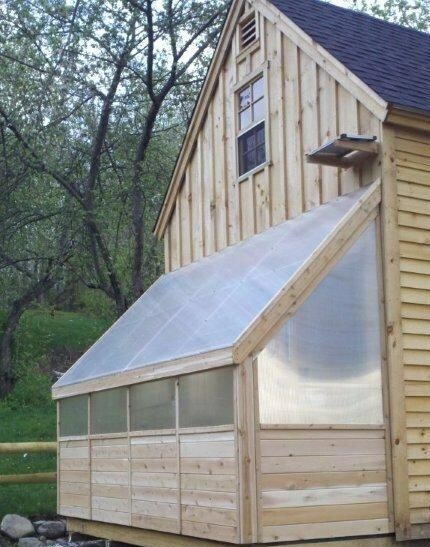 CALL TODAY to arrange delivery of your custom designed greenhouse lean-to!